Permanent and Temporary Recruitment Specialists. quality businesses and job seekers by providing a professional recruitment consultancy service. 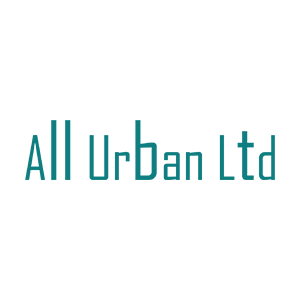 Established in 2009 with a growing client base of Regional & National businesses across the UK. Andy File Associates are a General Staffing Recruitment Agency with recruitment consultants recruiting in Engineering, Exhibitions & Events, IT Sales and Support, Facilities Management, FMCG, Legal, General Staffing and Packaging. With a combined 100 years in recruitment we have the skills, resources and experience to source the best quality talent for the majority of businesses. The flexibility of being an independent recruitment business allows us to work with a range of companies. Our expanding client list includes an extensive range of companies, from local start-ups to multinational organisations. Whether you are looking to recruit additional staff for your business or you are looking for your next career opportunity Andy File Associates offer a friendly, professional, ethical and confidential recruitment service. We pride ourselves on an honest, open and friendly approach to recruitment. We work closely with you to create a clear, informative and detailed job specification that is tailored to your needs. For the recruitment of permanent, temporary or contract staff please contact us on 01709 717841. Andy File Associates is committed to keeping your personal data safe and secure from unauthorised access to or unauthorised alterations, disclosure or destruction of information that we hold. 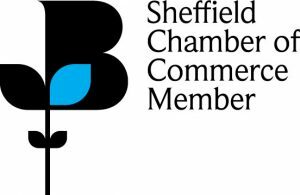 The Sheffield Chamber of Commerce is a membership organisation that provides business support. Established 154 years ago, our brand is one of prosperity and success. By drawing from and contributing to this brand, your organisation as members create something that is both larger and more meaningful than the sum of its components. Barnsley & Rotherham Chamber will be the voice of business in the locality and a driving force to support member’s productivity and profitability in challenging global markets. 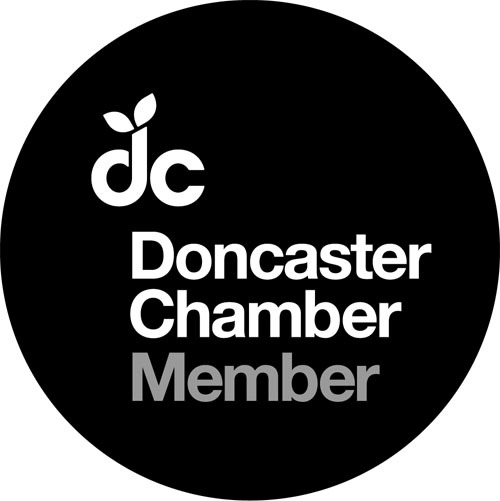 Doncaster Chamber of Commerce and Enterprise is a membership organisation representing the Doncaster business community. "Anne you were very supportive and persuasive in getting me to look at a role I wouldn't normally have done. You took the time to get to know me and to understand me as an Individual that I felt able to make the move. Keep up the good work !" 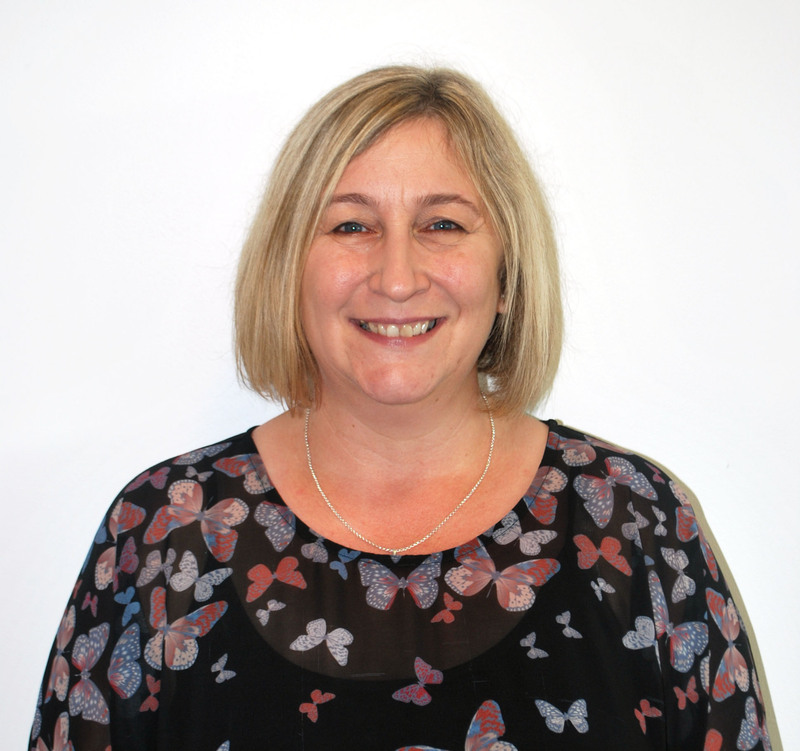 "Great service, quick and easy access to the right talent at competitive rates - I will use Anne and Andy at Andy File Associates again for any future work requirements and would strongly recommend to others"
‘We have worked with Anne for the past few years for all our recruitment needs. She is always attentive to the job in hand and communication is excellent. I would have no hesitation in recommending Anne to any of my contacts should the opportunity arise. "I have been with Andy File Associates for seven months and I am pleased with their services. From my experience, I can firmly say they are a top notch recruitment team who value their candidate clients. 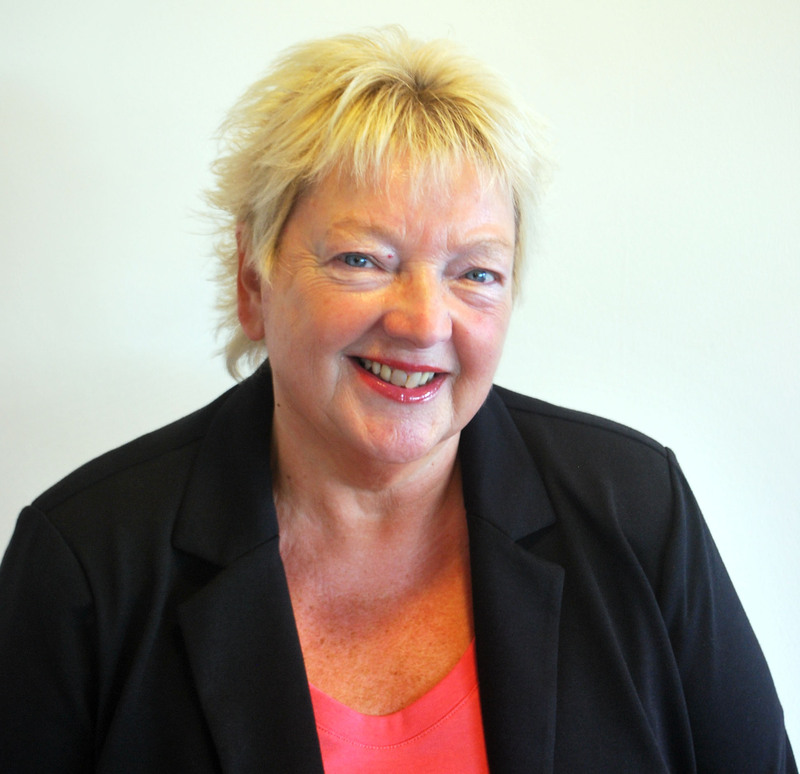 I have been fortunate enough to have Anne Braithwaite as my direct point of contact. With her excellent communication skills and timely response to all queries, I have always been provided with the necessary information I have required. I am very pleased with their services and words can only say so much. So, for anyone seeking a new job opportunity, I would say Anne at Andy File Associates is the way to go." We have used Andy’s service regularly over the last 6 years. His team are always very professional and provide a focused service. They understand both the candidates we require and the company ethos ensuring appropriate candidates are proposed. I would recommend Andy File Associates to any prospective employer. 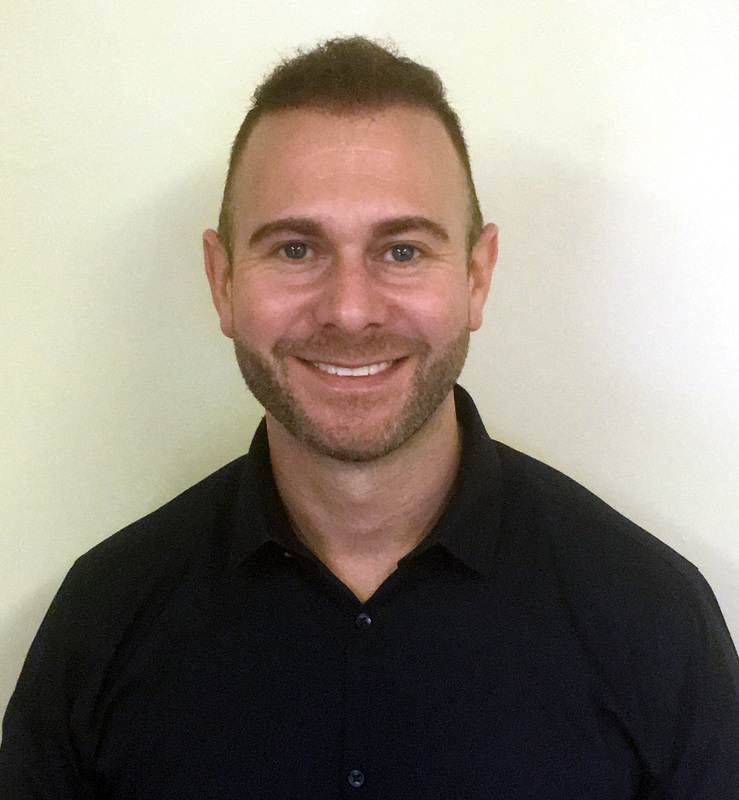 Having known Andy from working for him in Recruitment I had no hesitation in giving him a call when I needed someone within my team. Andy found me a good selection of candidates saving me valuable time and resources. I have no hesitation in recommending Andy File Associates Ltd and hope to use their services again in the near future as the business continues to grow. My experience of working with Andy file associates has been pleasurable if I am honest the response I get from your staff is nothing other than brilliant they are all efficient at what they do. I would recommend Andy File Associates to any one and will always aim to Andy File Associates for my staff requirements in the future. 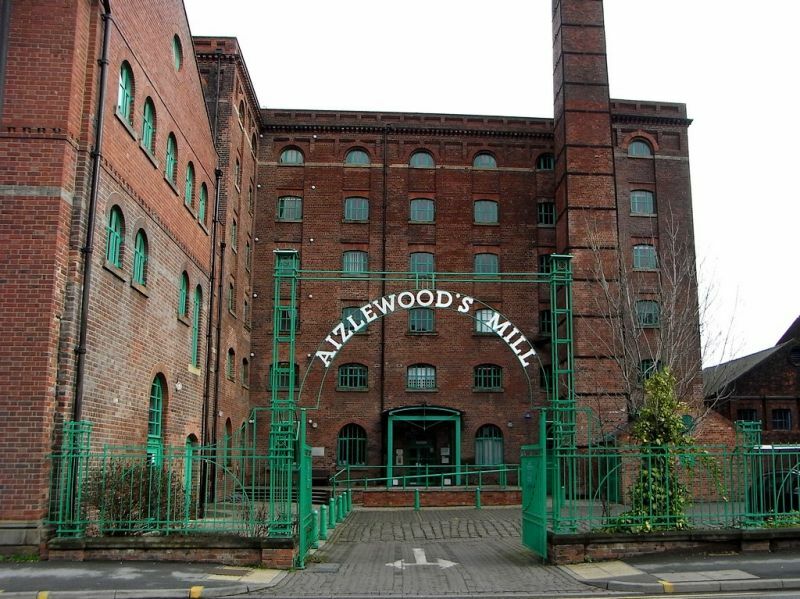 At Aizlewood’s Mill we have excellent staff retention so don’t often hire additional staff. However when we needed a handy person we turned to Andy whose a tenant within the Mill. The process was quick, easy and a good price; with the only problem being selecting from the decent pool of candidates put in front of us. With Andy’s help we made the right selection! Dear Debra, Andy File Associates are truly first class in providing a recruitment service for candidates. The level of service given along with the support was excellent. Communication between candidate and client is efficient and effective throughout the whole process – before, during, and after interview. I fully recommend this company for all candidates seeking the next move in their career. 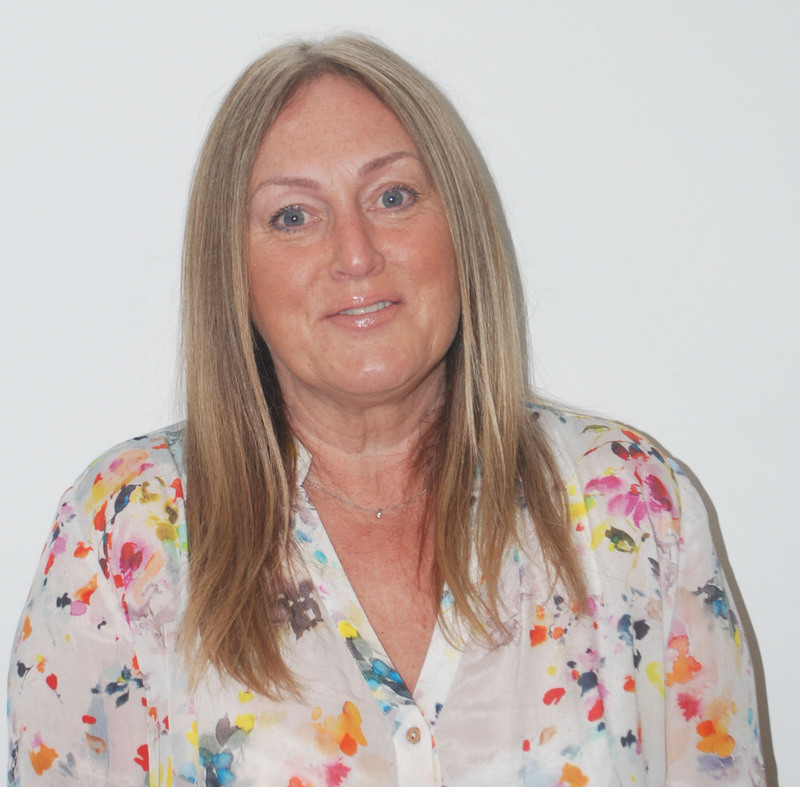 I was initially unsure of the recruitment process but was guided throughout by a friendly, approachable member of the team - I was very impressed. Having used many recruitment agencies in the past, we were very impressed with the speed candidates were identified and the quality of the candidates put forward with Andy File Associates having already done a detailed filter so saving us time, so much so we have recruited one new member of staff already and are looking at another opportunity as we speak! Speedy service and great for finding the right ‘fit’ for our team! 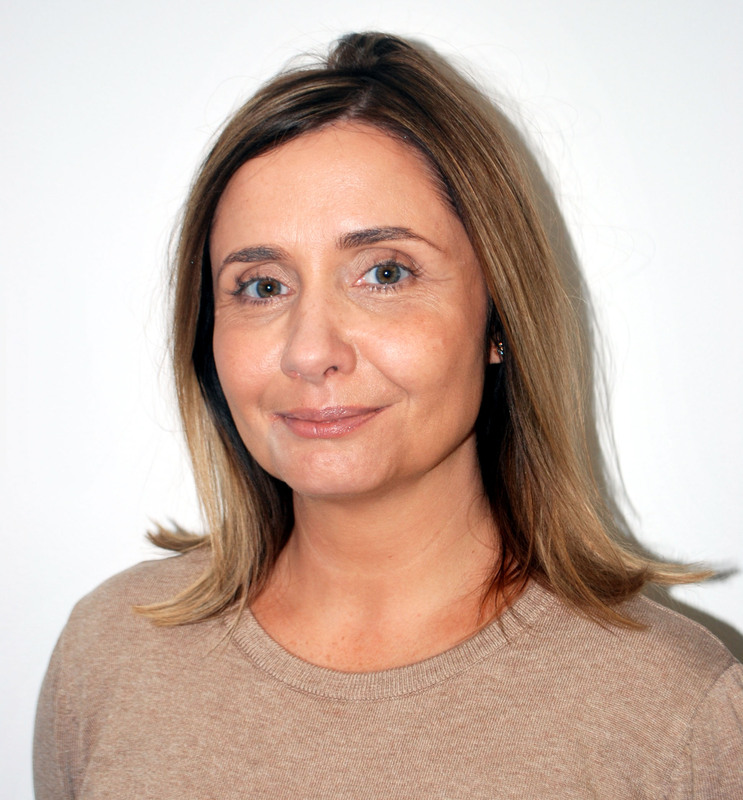 "I have worked with a number of agencies over the years but it has been so refreshing to work with someone who actually reads your CV and takes the time to understand a candidate’s background and aspirations. You made me feel like I was the only and most important candidate you were working with, which I have not experienced with other agencies where their attitudes have leaned towards just filling positions rather than filling with the correct calibre person. 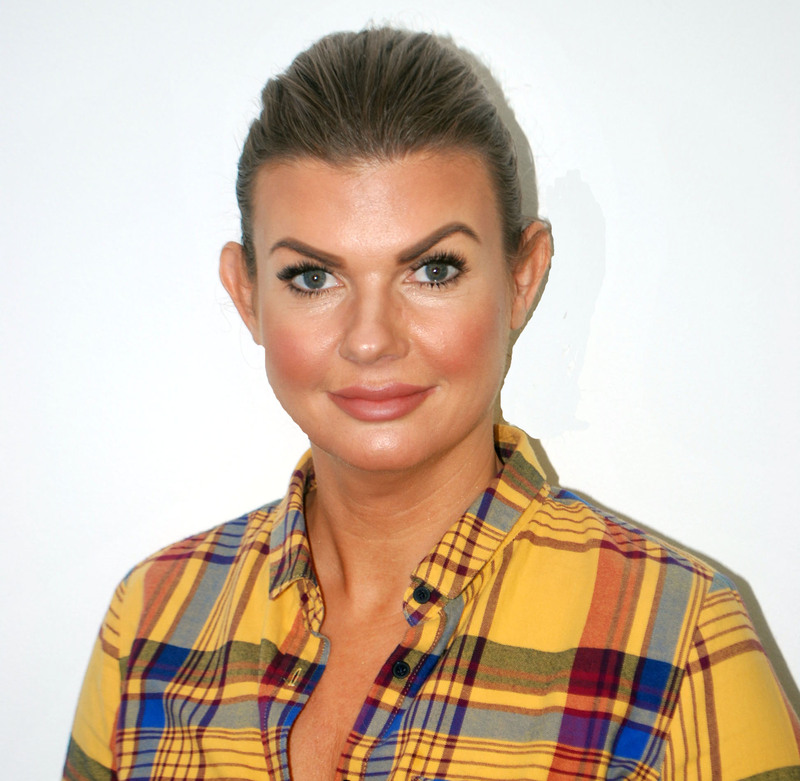 My new role matches the level I was looking for with plenty of room to grow and draws on lots of my previous experience with more to be gained." "I would like to take this opportunity to thank you Andy and his team for their assistance with our recruitment over the past 4 years. During this time Stauff has gone through a period of growth from 90 - 140 staff and Andy and the team have been a pleasure to work with, finding the right candidates with the correct skills, ability and personality to fit." 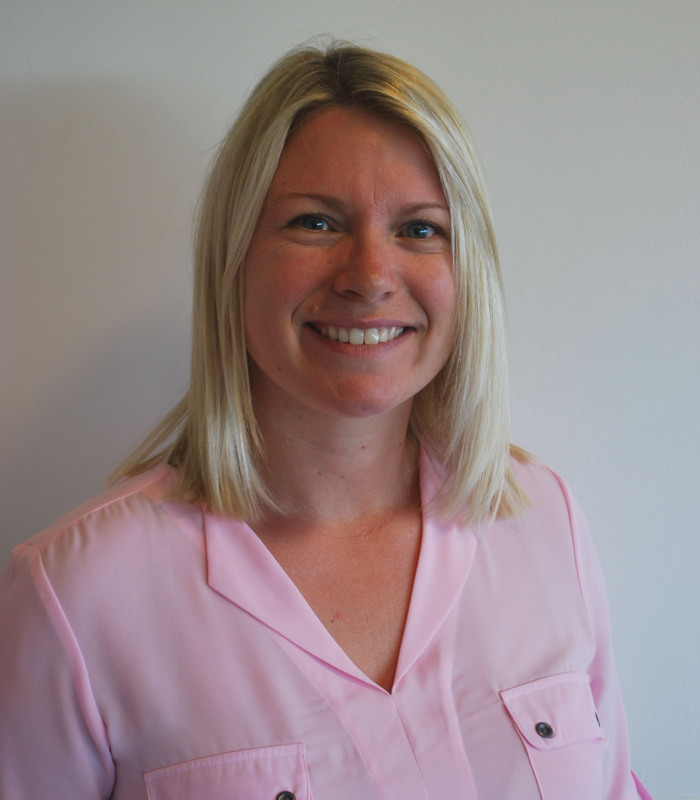 "After an informal introduction it was refreshing to come across an approach in recruitment. Our segment was new to Andy, but his in depth research quickly resulted in appropriate candidates being presented and employed. On a new assignment all we now need, is a quick call to define the role and experience required, and await the candidates. 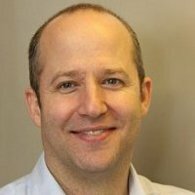 I have already referred Andy to several of my colleagues and would not hesitate to do so again in the future." 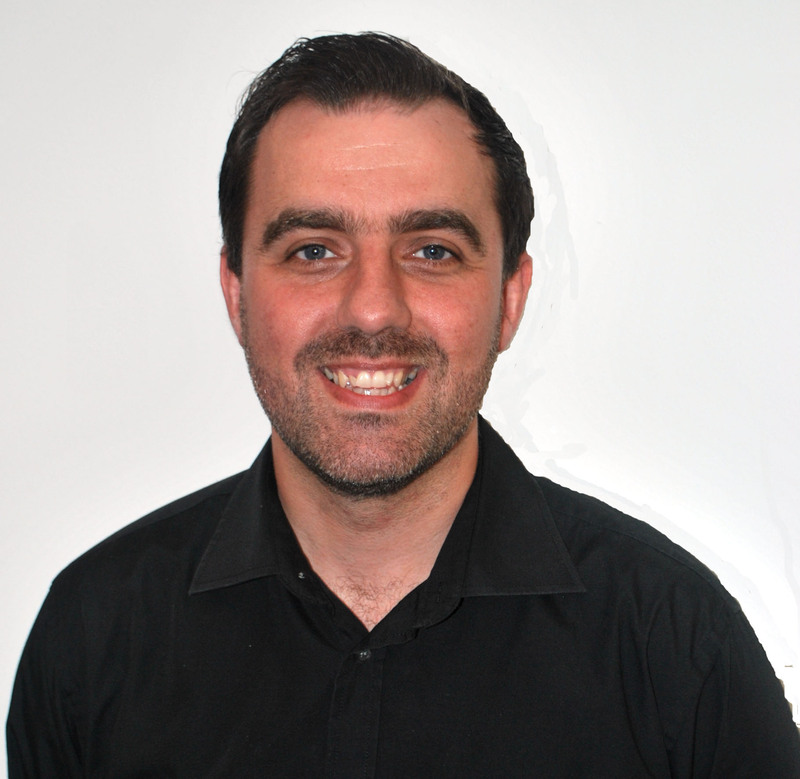 "I have used Andy for our recruitment needs over many years and have always been impressed with his service. He has a knack for understanding our requirements and provides a small number of good quality suitable candidates, thereby streamlining the recruitment process. We have no reservation in recommending him to other potential clients." By sending this message you give consent for Any File Associates to contact on the details that you have provided.